Our distribution business stocks a wide variety of mechanical and electrical components purchased from leading aerospace manufacturers. In particular, our emphasis on building relationships with our vendors as well as our customers is key to our ability to deliver value throughout our supply chain. 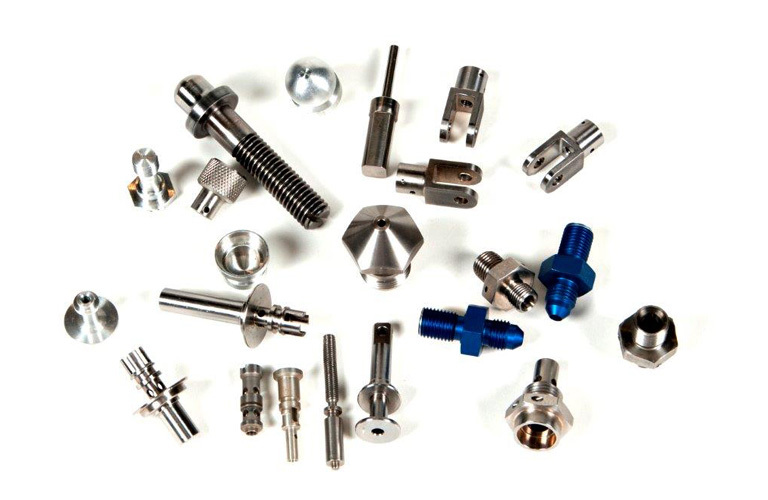 Our manufacturing business, with primary focus on CNC milling and lathe operations is dedicated to the production of complex components. ATF Aerospace specializes in short run and quick turnaround work which includes manufacturing development work with key customers as well as assembly work. We are confident that our commitment to quality will exceed our customers requirements. 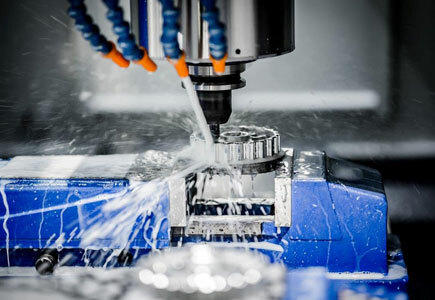 Our highly skilled and cross trained technicians are the key to the improvements in our manufacturing processes, which in turn drive increases in our capabilities and capacity.